I'm Curt Brownlee, owner of Viable Strength. 30+ Years of Weightlifting experience. 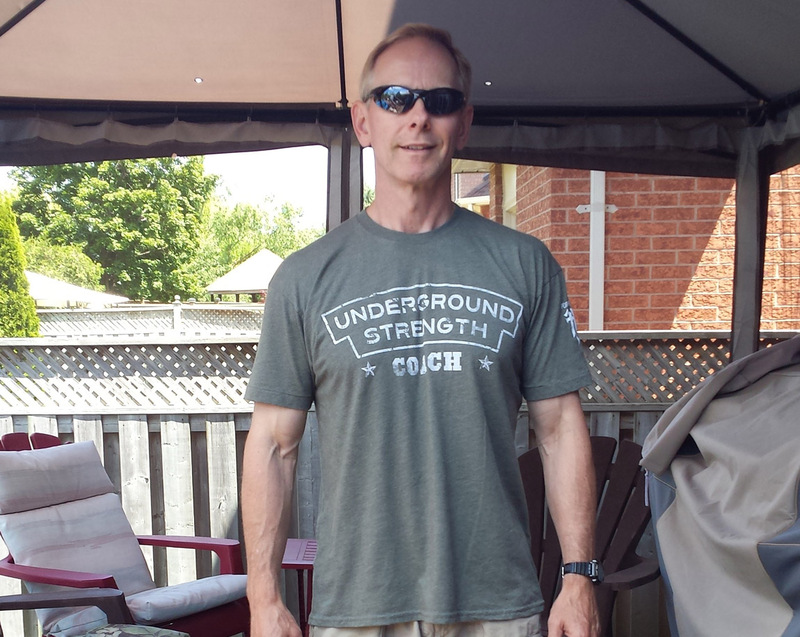 Certified CanFit Pro PTS, Varbonov Olympic Weightlifting Trainer, Underground Strength Coach Level I.